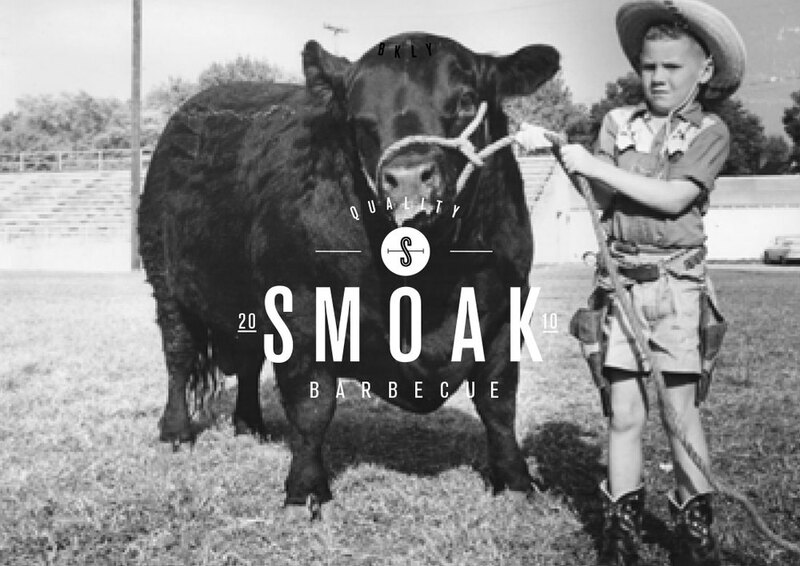 Smoak was founded on the belief that cooking outdoors, over an open fire, is the quintessential way of bringing people together. 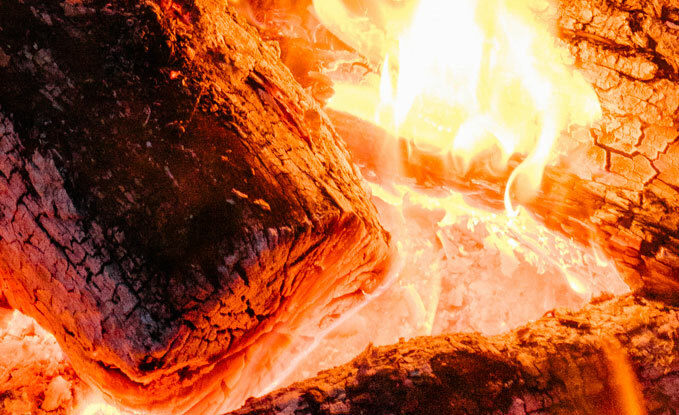 Our day begins in the early morning of your event as we light our custom built smoker and Argentine style fire pits. 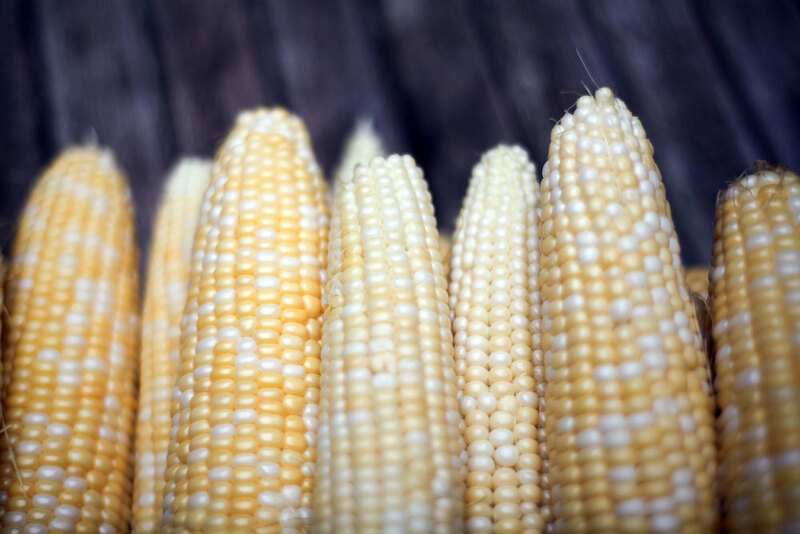 We take great pride in our community of local farmers and strive to work closely with them. This key aspect, grants us access to the freshest ingredients to create seasonal menus that melds classic flavors with rustic sensibility. 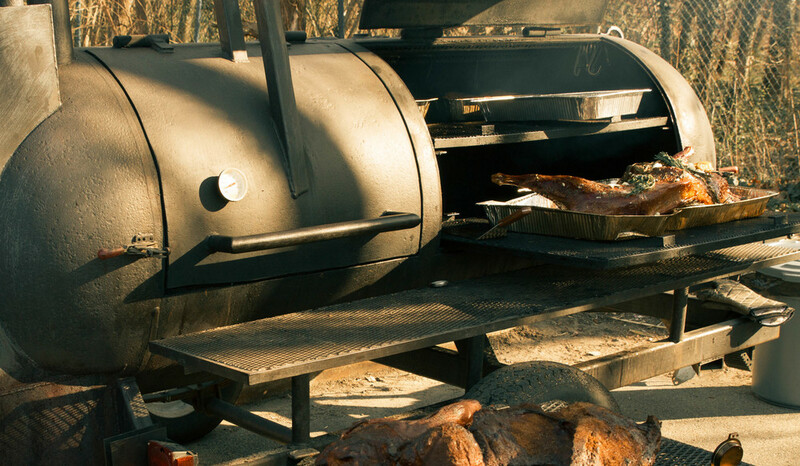 We specialize in wood-fired BBQing that is sure to give your friends and family a unique dining experience. We celebrate parties of all sizes and happily work alongside other catering companies, enhancing the charm of the festivities. 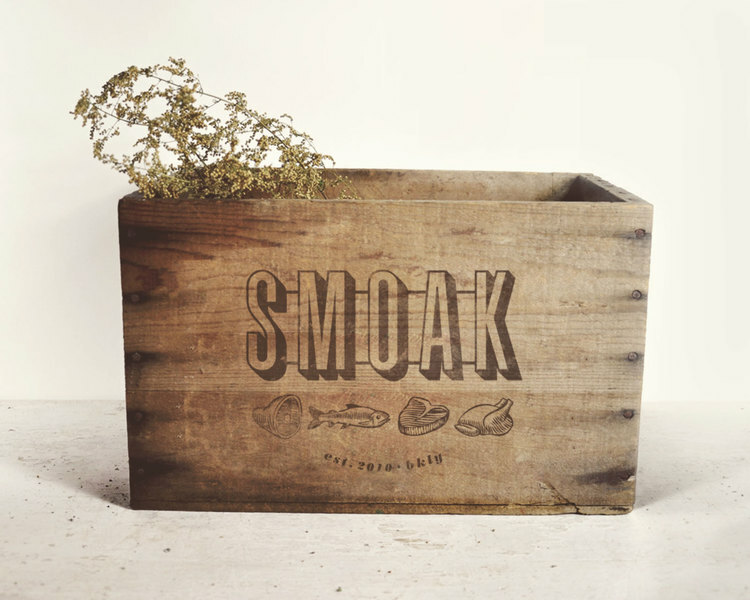 We're look forward to meeting you and your guests and welcome any curious tastebuds to our prep table. Comes with Chimichurri, Gremolata, traditional BBQ, and Vinegar based mop sauce. Choose any combination of meats. "Thanks so much for all that you did. Everything was terrific. It was a pleasure working with you and I hope you were able to enjoy yourself while doing a ton of work. 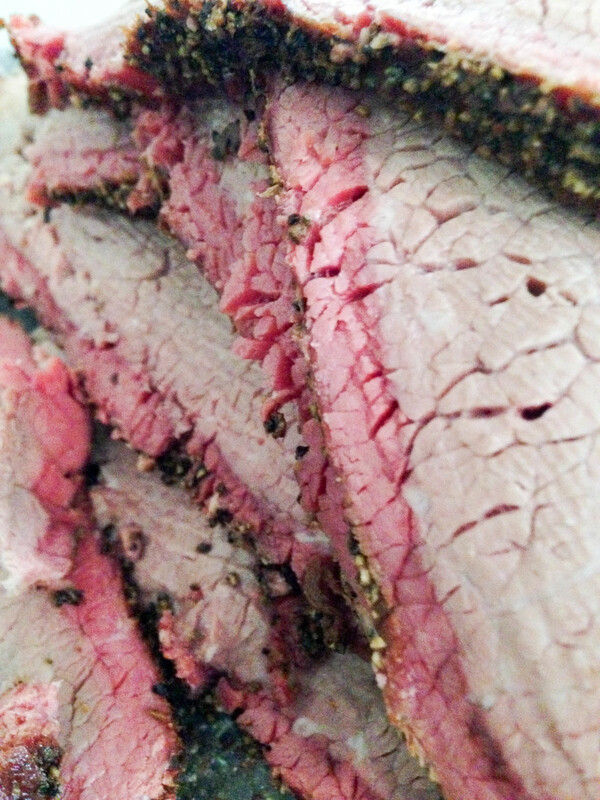 Everyone raved about the food—and having the smoker parked right in the driveway was something everyone really enjoyed. We'd love to make this an annual event." “We didn’t have a huge budget for our wedding but you made it feel like we were the best party happening on the Island." "The show of cooking was as enjoyable and fun for our guests as the food." 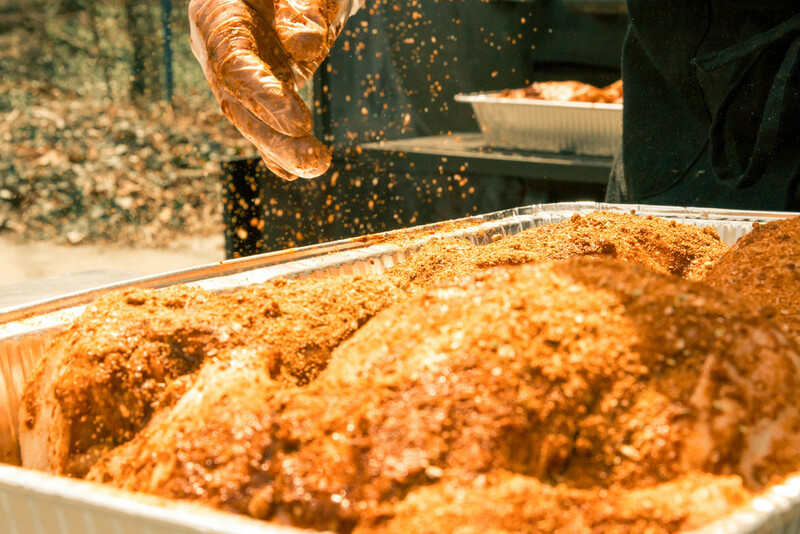 We look forward to bringing our sweet, succulent, 100% wood-smoked feast to your next event.